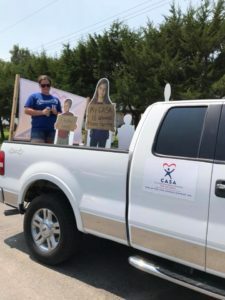 A grant to CASA in NW Kansas provided assistance to expand the program as well as recruit and support additional volunteer advocates for children in need. CASA works to ensure children do not experience a recurrence of abuse or neglect while under court jurisdiction. Safety and stability for the children, and placement in a permanent home is the goal.